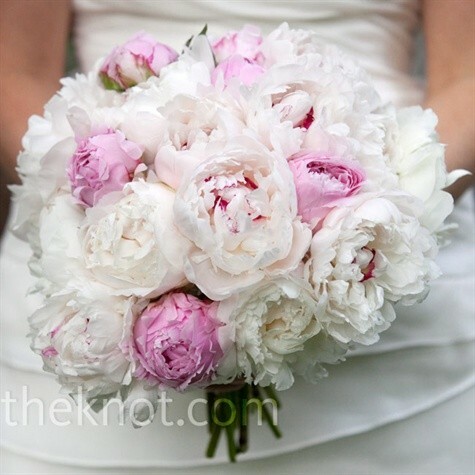 There isn't a flower I wanted more in my bouquet than peonies. 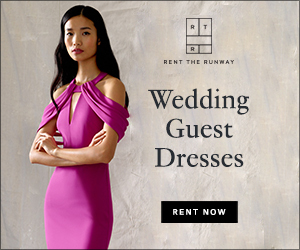 A few of them together give off the exact look that I have dreamed about having for my wedding...dense, puffy, romantic, soft. I used the picture below as my inspiration for the florist. Unfortunately, peonies are out of season and very difficult to get in December (meaning very expensive). At my appointment, I had to come up with a another bouquet option. I was so set on using peonies for my bouquet, it was difficult to come up with a Plan B. I don't want roses or calla lillies. 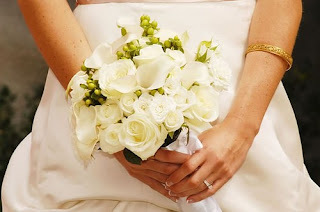 I couldn't find an images of a bouquet that I loved so I am piecing together a bunch of ideas. I love the size. I want a small, dense bouquet. This is too big, but I love the fullness of the bouquet and the hint of green within all the white. 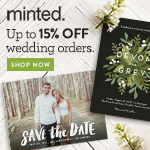 These two bouquets are pretty close to a second option. I like the mixture of different types of flowers. I don't like the anemones in the top bouquet...for me! 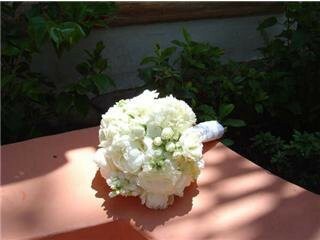 For my bridesmaids, I knew I wanted small bouquets that were mostly green but with a few white flowers. Then, I saw this bouquet and fell in love. 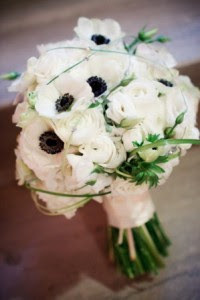 The anemones are a beautiful, yet simple touch and I think will look wonderful against their black dresses. The only change is less white and more green. I'm so looking forward to the moment when the flowers are delivered to the hotel room!